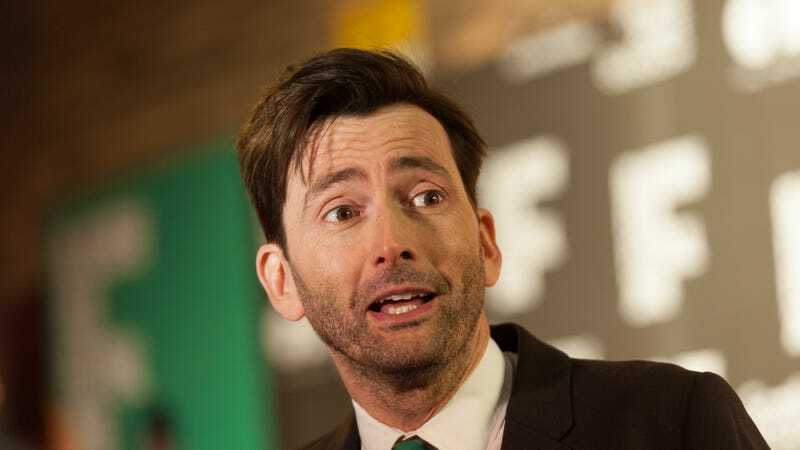 Lena Dunham has recruited another big-name TV star for her upcoming HBO project Camping, with Deadline reporting that Doctor Who and Jessica Jones lead David Tennant is set to join the Jennifer Garner-starring series. Tennant will play Walt, the meek, easily-led husband of Garner’s “aggressively controlling” wife character, Kathryn, who’s happy enough to go along to get along when she turns his 45th birthday party into the camping trip from hell. Fans of Tennant’s work will know that he’s pretty good at hiding some pretty intense anger under a polite exterior, though, so we can probably expect some major explosions as the series progresses. Camping is Dunham’s first major project since Girls ended last year. (And Garner’s first regular TV gig since Alias.) Tennant’s other recent projects include TBS’s Final Space, and the upcoming pilot for the Good Omens mini-series.